They are a pretty and yet, interesting addition to make your home look better! 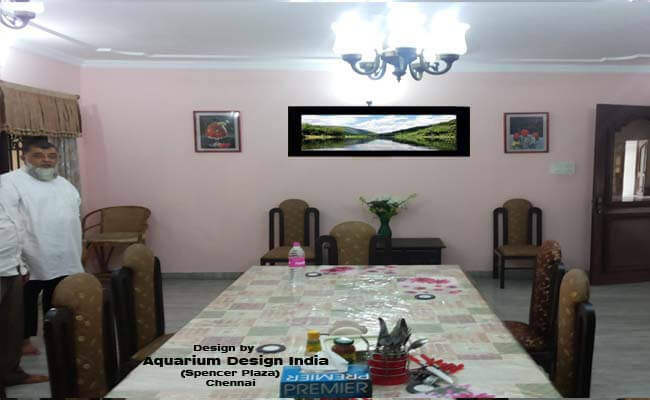 Proven Health Benefits from Aquariums In the midst of technology boom like the myriad cable channels and addictive video games, an aquarium is a refreshing and entertaining addition to any home. Frenetic lifestyles have become the norm in todays society. Eight hour work days are becoming atypical in the corporate world. With fast paced lifestyles comes increased stress. What is a good way to appease stressors? A confirmed method for soothing stress is to stare serenely into an aquarium. 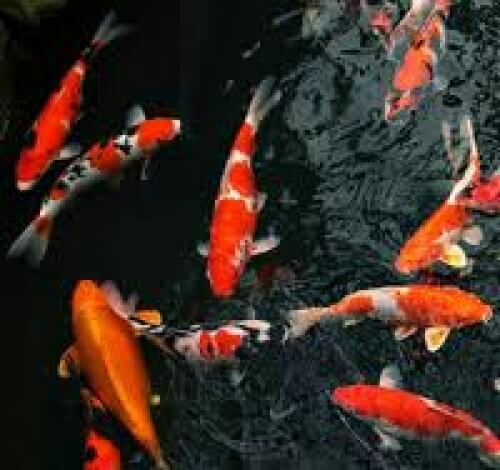 The calming sound and the peaceful motion of its inhabitants have proven to lower blood pressure and calm nerves. 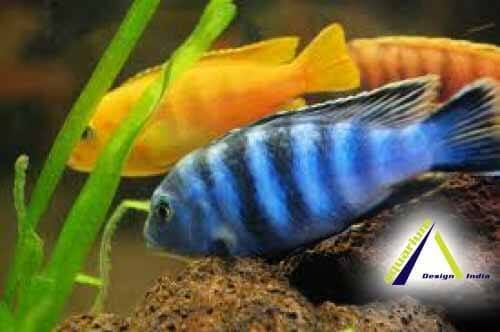 Studies have confirmed that watching aquarium fish soothes children that suffer from hyperactivity. Dental patients who were allowed to view an aquarium prior to treatment experienced the same benefits as patients who underwent hypnosis. They also required less pain medication after having watched aquarium fish in the office prior to treatment. 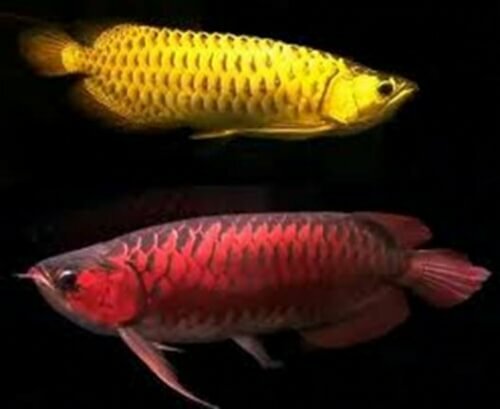 Studies have also shown that patients with Alzheimers experience health benefits from viewing aquarium fish. 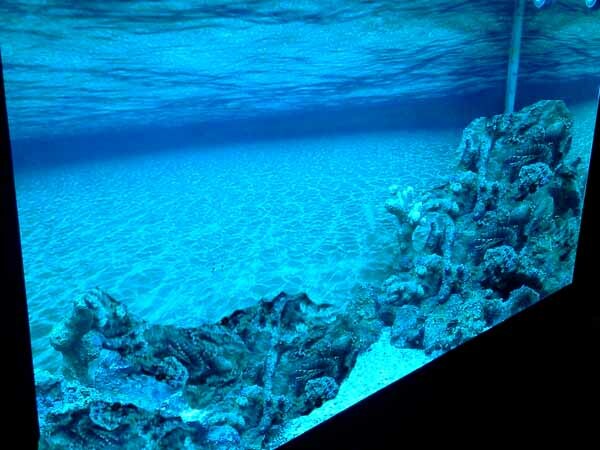 The evident benefits of aquariums have sparked a trend in aquarium purchases for schools, doctors offices, and large corporations. 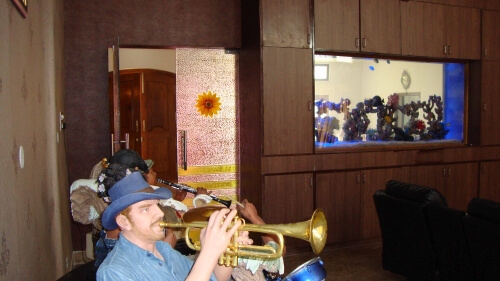 The addition of an aquarium creates a serene environment that calms school aged children and increases productivity and creative thinking among corporate executives. 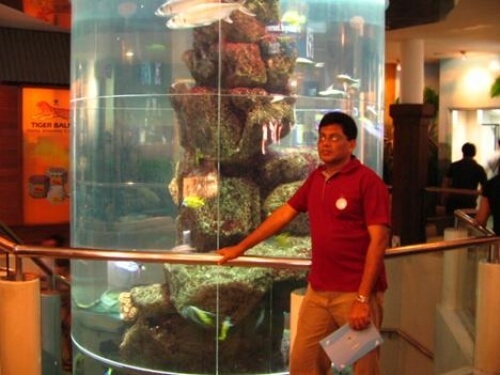 Aquariums are one of the best entertainers when it comes to small kids and toddlers as well. Children often are excited by the prospects of taking care of pets, and the child can be entrusted with doing small tasks in maintaining and taking care of the fish from time to time! You can get your kids to feed the fish, and this will not only give them a sense of responsibility, it will also make them feel important to themselves and generally around the house. Some extra help while cleaning the tank is also not a bad idea! A two year young kid can spend hours trying to talk to his little fish, or just draw and paint out pictures of them whenever he wants! Not only that, aquariums could help your kids with color understanding, memory issues and even math! Imagine naming all fish, and asking you child to differentiate between different fishes in terms of color, size and name! Coffee Table Aquarium in your living room might be a great idea to turn the area into a living, exciting place that you and your guests can enjoy. 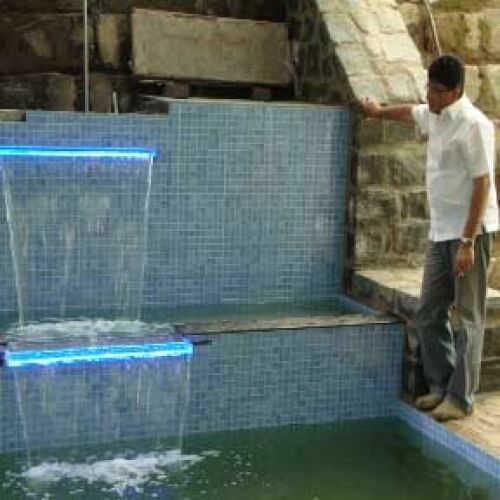 It would be fun sitting with a friend in the evening enjoying a friendly chat while watching the fish swimming gracefully by. The fluid movement so of those creatures can do wonders to eliminate stress and undue pressure from your daily life. If you find the ordinary coffee table to be too dull and lifeless, perhaps you might want to experience a new revolution that is fast growing in popularity. 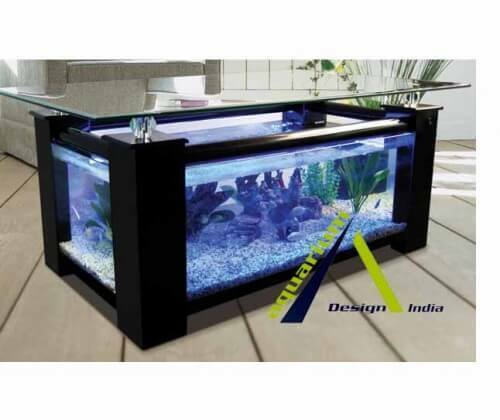 Coffee Table Aquarium might just be the answer you are looking for to create the kind of excitement, you want in your living room. 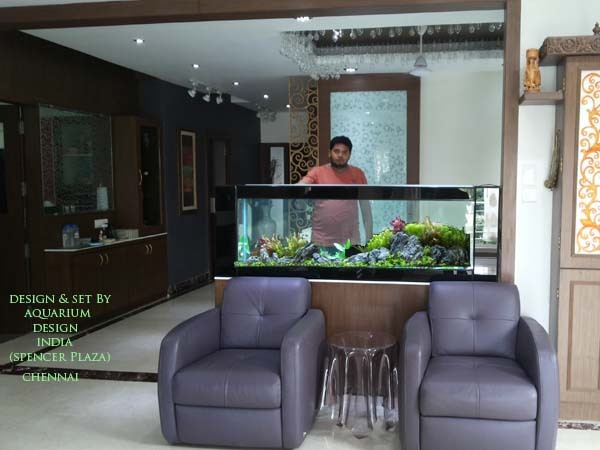 Coffee Table Aquarium works more than just beautifying the area, it is a sheer statement of individuality of the owner and serves as a decorative item at the same time, This is a wonderful way to experience the beauty and wonders of the underwater world right in your living room. Most of these coffee tables aquarium come equipped with, everything you need to start your underwater ecosystem right away. 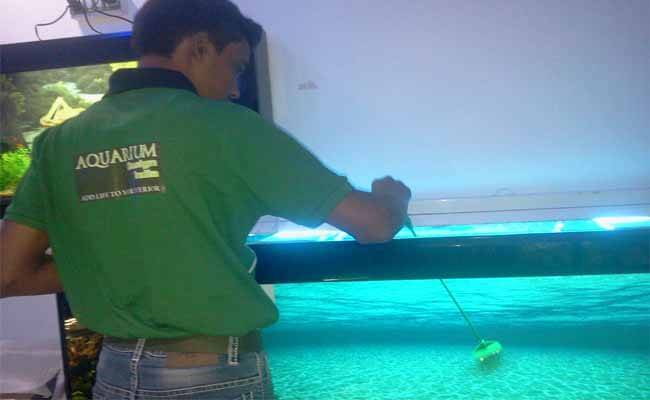 The Lighting, filters and air pumps come installed or you simply need to perform a simple installation of those devices into your new coffee table aquarium. High quality coffee table aquarium kits will include everything you need to set up a beautiful habitat, right down to the decorative plants. All you have to add are the fish. 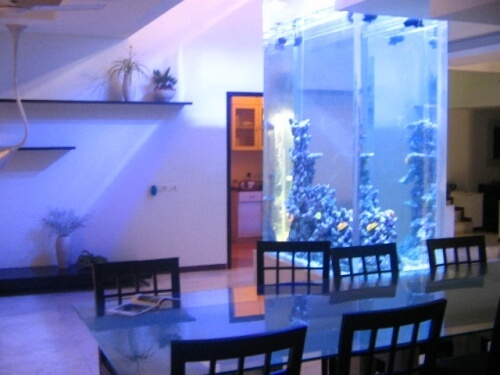 These design features can provide you with years of enjoyment in what some aquarium owners describe as art coming alive. 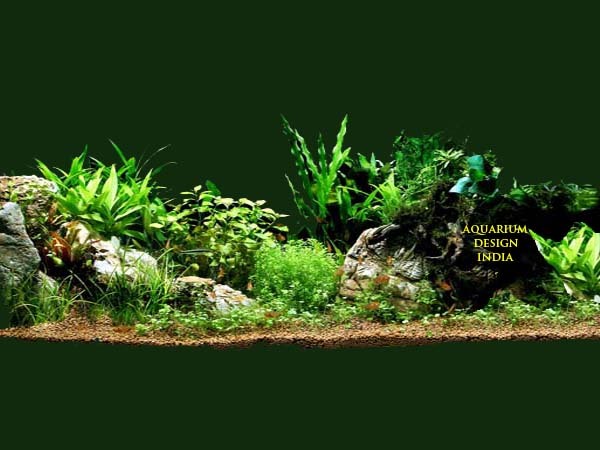 Featuring live plants in your aquarium not only makes it more attractive, but is much healthier for your aquarium's inhabitants. 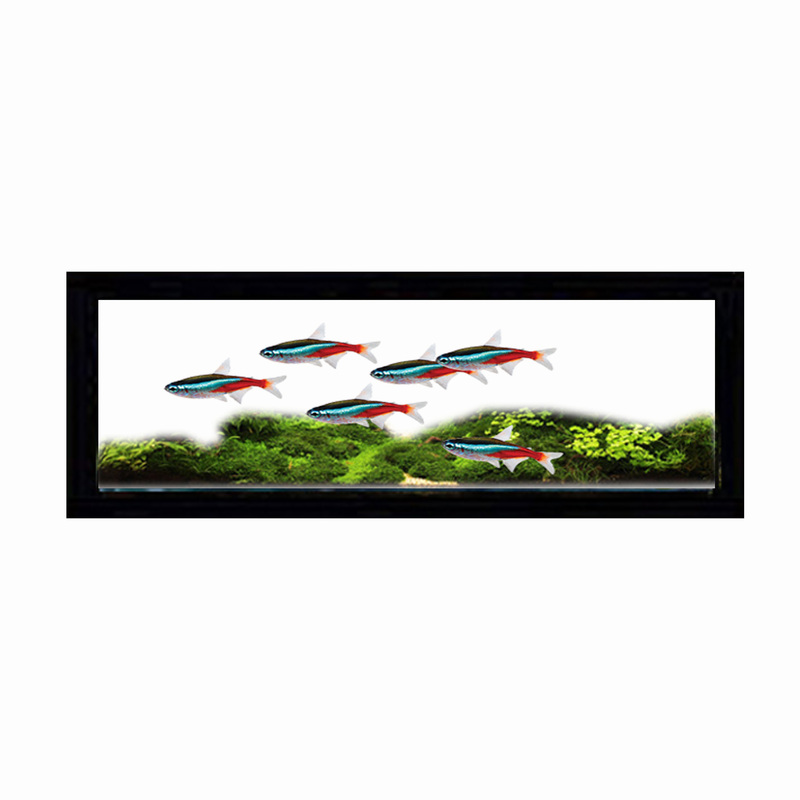 Live plants provide your fish a natural food source with the ability to replenish. 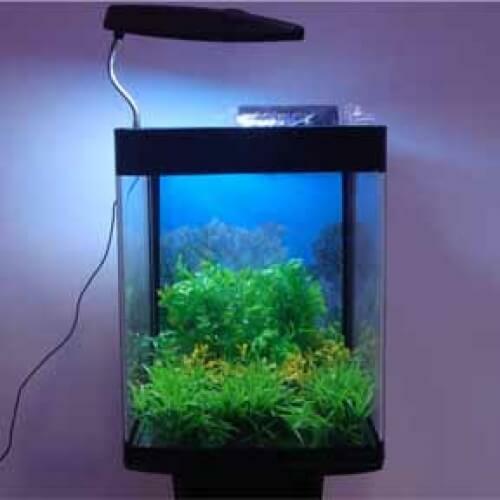 By far the biggest benefit that live plants provide for your aquarium is that they produce oxygen (O2) and absorb the carbon dioxide (CO2) and ammonia (NH3) that your fish generate. Live Plants(vedio) in your aquarium mimic the natural ecosystem, and may be one of the most beneficial ways to keep your fish healthy. While foreground and background plants help define your composition, don't necessarily place only tall plants in back and short in front. Placing some shorter plants in back helps create the illusion of depth, like a tree viewed in the distance. Don't forget the reds! A bold splash of a red against varied shades of green creates a dramatic visual focus. Red varieties of Ludwigia and Rotala make great choices. 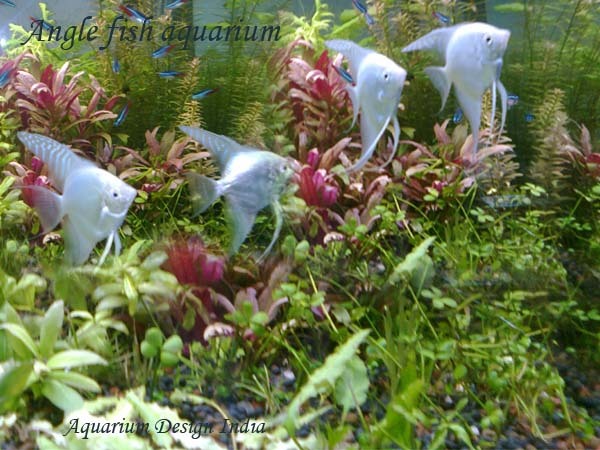 Regular pruning of tall background plants and the thinning out of mid- and foreground plants will provide your aquarium with a defined and clean composition. It's the hobbyist's pleasure to watch nature grow wild in this small world we tend to, always pruning, shaping, clipping, and replanting for new roots to take hold. Discus originate in the mixed tropical waters of the Brazilian Amazon River of South America.The Amazon and its tributaries contain water described as either white, clear or black. 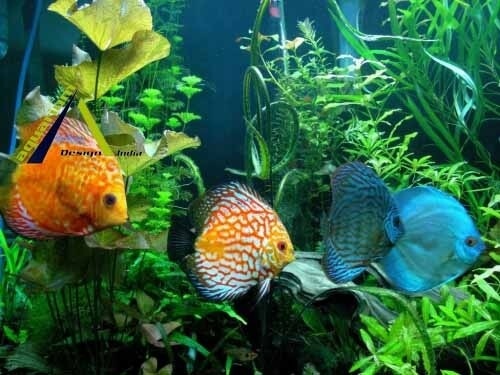 It is in the areas where these waters "mix" that Discus(video) are found.Today,the Discus is a favorite among experienced freshwater aquarists and does very well in planted aquariums.Because of their unique shape, temperament, and wide variety of beautiful colors, Discus Fish are considered to be the most desirable aquarium fish by many aquarists. Discus will often grow to be over 5" in diameter in an aquarium.Discus naturally live in water at a temperature of about 78 to 84 degrees F. with a pH of about 4.2 to 6 containing very little dissolved salt and minerals. Sometimes the pH is higher, but Discus prefer the warm rainwater of the rainforest.Discus eat small worms, crustaceans, insects, and some bits of plant matter. In aquariums it is best to feed them frozen or live brine shrimp, some frozen or live blood worms, and live Black Worms. Sometimes Discus will eat floating flake food, which is very beneficial. 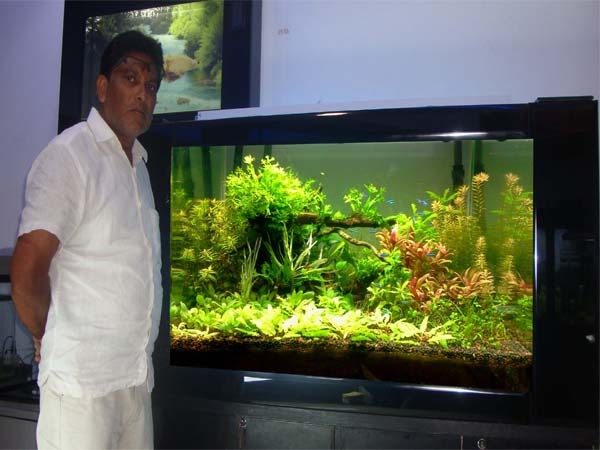 built fish tank here in. 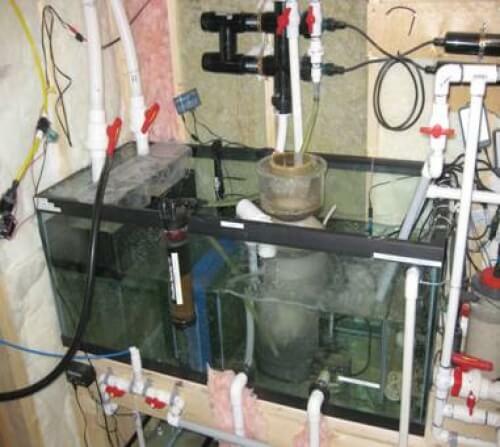 Full service Custom Aquarium Design, Set-Up and Maintenance! Needed to incorporate the aquarium as well as buildingyour dream tank! 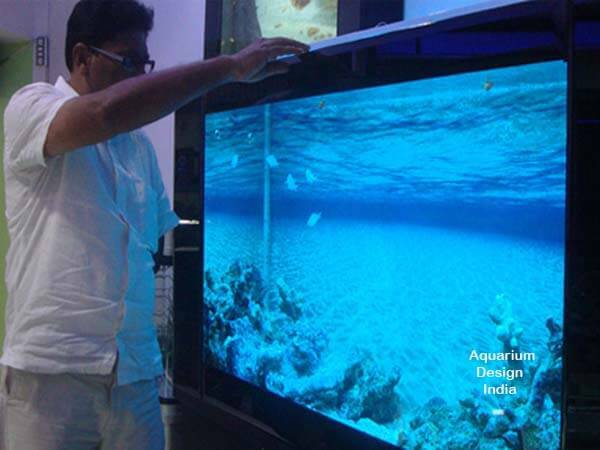 What separates Aquarium Design India from all the others? 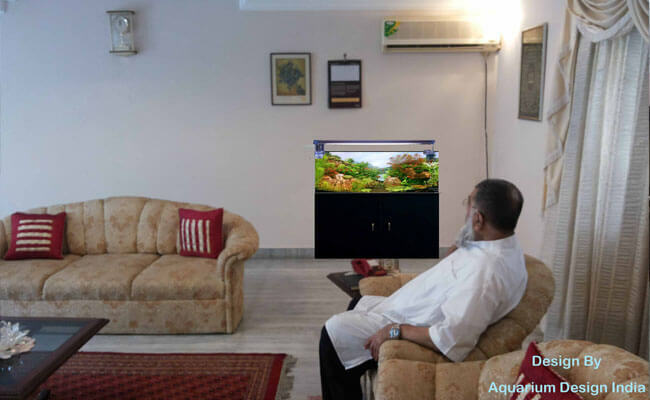 Keep Aquarium care elegantly simple with the latest aquarium technology. ADI Desktop Aquarium returns to the basics to emphasize what we love most about aquariums - effortless beauty.Smaller, more efficient filtration and lighting systems are employed for set up ease and to preserve the minimalist design of the rimless 35.liter glass aquarium.